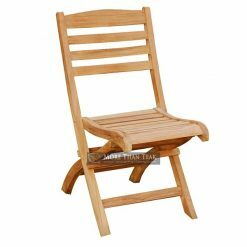 The unique and sweet design of Orlando Chair is one thing you should not miss. 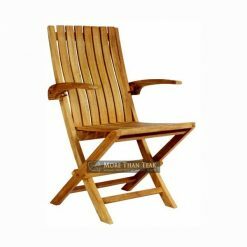 We always make innovations to meet the needs of your outdoor furniture. Because our priority is customer satisfaction. 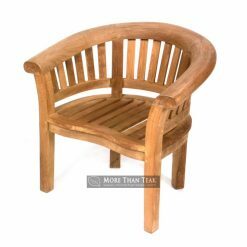 This chair is one option to complete the collection of teak furniture in your beautiful home. 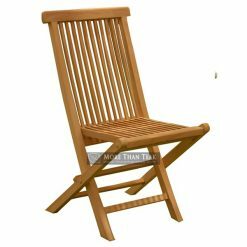 Seats are suitable to decorate the garden is also very beautiful if you put on the outdoor patio. Very cool for your dining table, while you enjoy breakfast in the morning or afternoon tea. 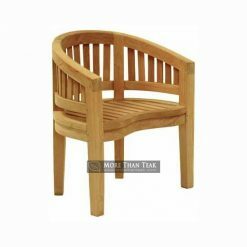 The design on any part of our Orlando Chair had been planned carefully, highlighting the beauty and artistic arches. We use the best teak wood from forests in Indonesia. 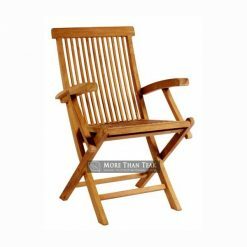 By a process very carefully and according to standards, Orlando Chair can survive in any weather. 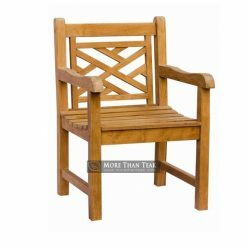 You can put it in the garden to beautify your garden and make everyone feel comfortable sitting in this chair. 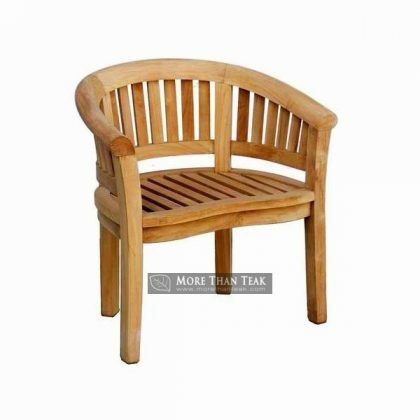 The durability of teak wood furniture have been proven to be favored by customers, therefore we are working with personnel who are experts in their fields. Meet customer needs and satisfaction is our goal. 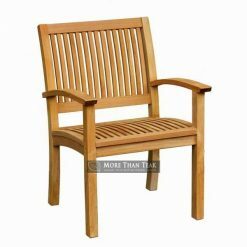 In order for make your patio look unique by the presence of this chair, order soon our Orlando chair and get first class service from us.